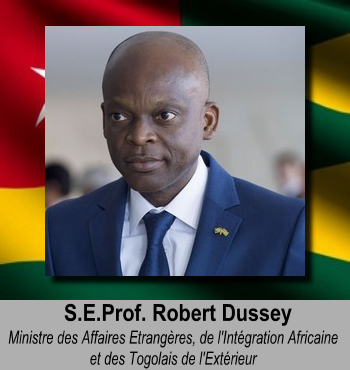 Togo’s leadership – Ambassade du Togo à Washington DC. 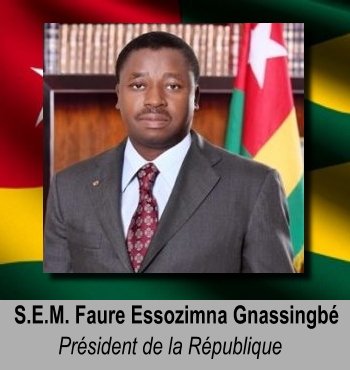 His Excellency Faure Essozimna Gnassingbé – President of the Republic of Togo. 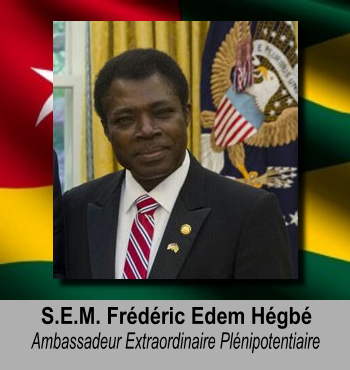 President Gnassingbé was elected to a third term on April 25, 2015. 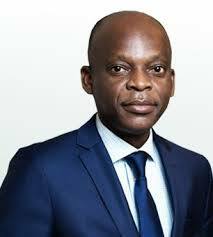 The President holds his BA from the University of Paris-Dauphine and a Masters in Business Administration from George Washington University in Washington D.C. 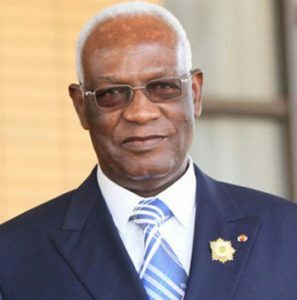 He was first elected to the National Assembly as a Deputy from Blitta in 1999. While in the Assembly, he served as the Chairman of the Assembly’s Committee on Foreign Affairs and Cooperation. 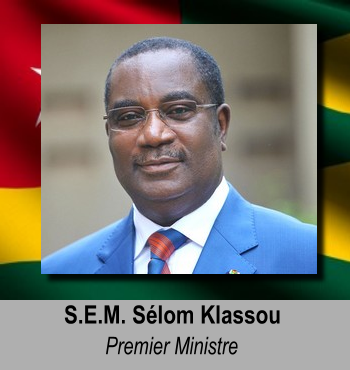 In 2003, he was chosen to serve as the Minister of Equipment, Mines, Posts and Telecommunications. He was first elected to the Presidency in April 2005.